Showing results by narrator "Brook Bryant"
A shattered leg, kidney stones, and a lump diagnosed as hyperplasia. Times were tough, money was scarce, and the bills and frustrations were piling up. 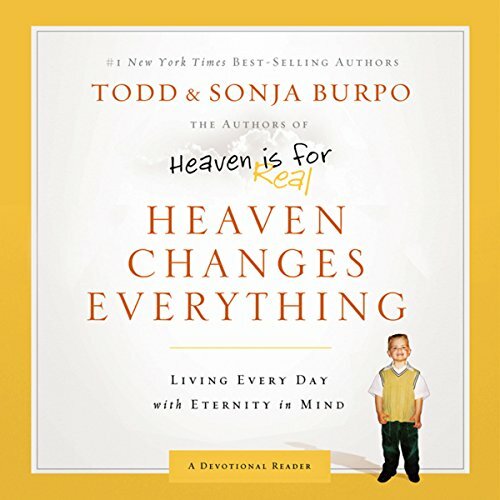 It was into this kind of stressed out life that God sent Todd and Sonja Burpo the interruption of a life-threatening illness and emergency surgery for their almost four-year-old son Colton - an interruption that included his unforgettable journey to heaven. How did they cope? Filled with hope & peace.